Natural herbal teas have been used by different early civilizations as traditional medicine. Different types of natural herbal teas are available. Depending on the type, they can offer a multitude of health benefits to consumers. 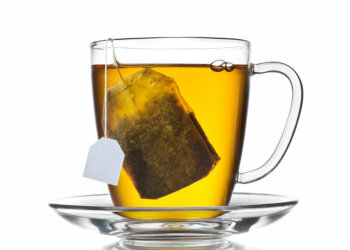 Med-4-YOU PHARMACY offers you a great selection of natural herbal teas. From green tea to chamomile tea, we’ve got them all in our inventory. Our products are acquired from trusted manufacturers. We also have a quality management system in place to ensure that you are getting reliable natural herbal teas. Visit us at our pharmacy today to check out the different types of herbal teas we are offering. For inquiries, you may contact our Retail Pharmacy in Berkeley Lake, Georgia at 470-299-5292.